"Finally, a quality version of this tool, with well thought out instructions, and some clever new ideas. I am proud to own one." 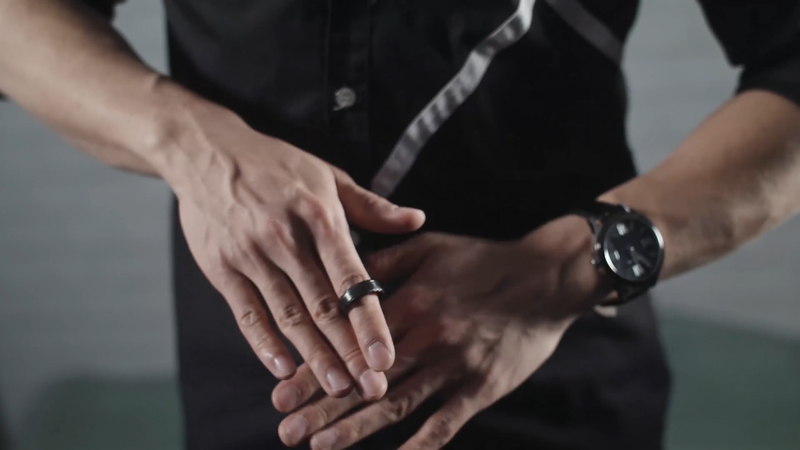 For years, Patrick Kun has been world renowned, not only for his incredible work on card magic, but also for what he's able to do with a finger ring. Patrick first released Reflex in 2013 and blew the top off of what could be done using a ring. Now we are pleased to finally release Patrick's most well-guarded secret - The Halo Project. This is the most visual and practical linking-ring routine ever. Here you will learn how to pass a ring through your fingers one by one or all at once, and that's just the start! Then comes the reputation maker -- borrow a ring from your spectator and, with beautiful precision, you link their ring onto yours! And immediately after unlinking the rings, your spectator can examine them. The Halo Project comes with everything you need to perform this visual miracle. This product was added to our catalog on Monday 12 February, 2018. Wonderful Brass Ring casket Trick Great quality And fast Service . Thank you so much Brandi for getting back to me fast your the best.